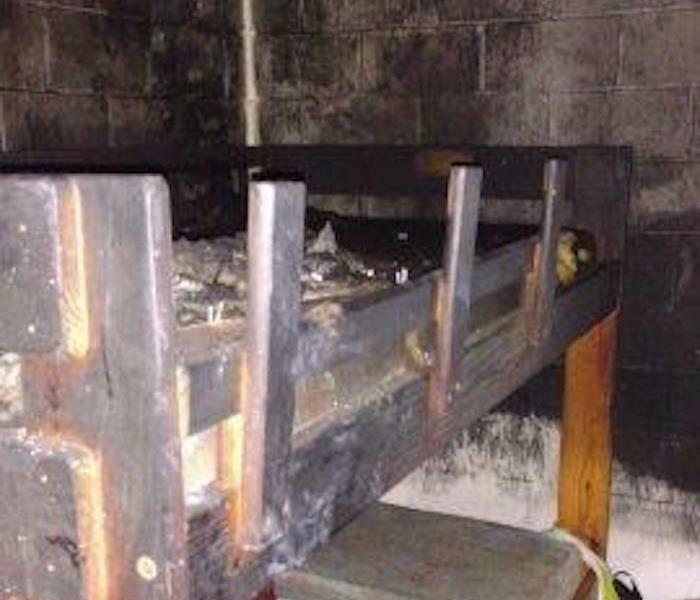 The aftermath of a fire in your Knoxville home or business can be incredibly devastating. Aside from the fire, soot, and smoke damage you experience after a fire, it is common to experience water damage as well due to the firefighting efforts. Our SERVPRO of West Knoxville / Farragut team understands that you might feel stressed and confused after a fire loss, and our team is dedicated to getting you through this crisis. SERVPRO of West Knoxville / Farragut has the specialized fire and water damage equipment and expertise to help you through this tough time. If you experience fire damage in your Knoxville home or business, give us a call! Please refer to our Fire Damage Tips—Until Help Arrives Guide and follow these tips to protect yourself and your property. When fire and water damage strikes, a fast response is critical. We’re dedicated to responding immediately, day or night, to your Knoxville home or business. A faster response helps to prevent secondary damage and to reduce cost. 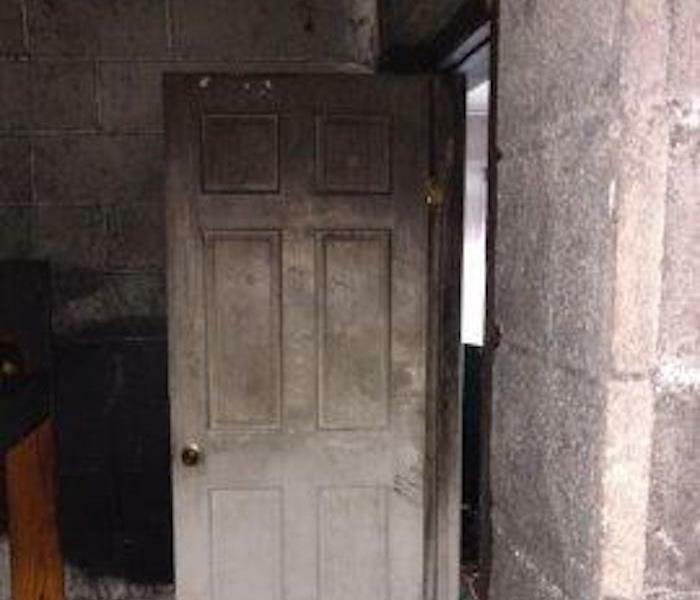 As a locally owned and operated business, SERVPRO of West Knoxville / Farragut is strategically located to respond quickly to your smoke or fire damage event. When a major fire or disaster event occurs, we can call upon our national network of 1,700 SERVPRO Franchises and special Disaster Recovery Teams if we need additional resources or personnel.